Trunks Tree Care Ltd - Tree Surgeon based in Leyland, Lancashire. 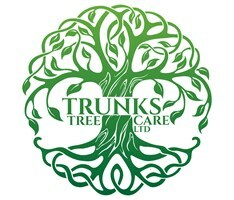 Trunks Tree Care Ltd professional and stress free service based in Leyland, Lancashire. We cover Leyland, Preston, Chorley and beyond. Fully qualified and trained with up to date equipment to get the job done both safely and efficiently. Preston, Leyland, Chorley, Southport, Wigan, Bolton, Blackburn.